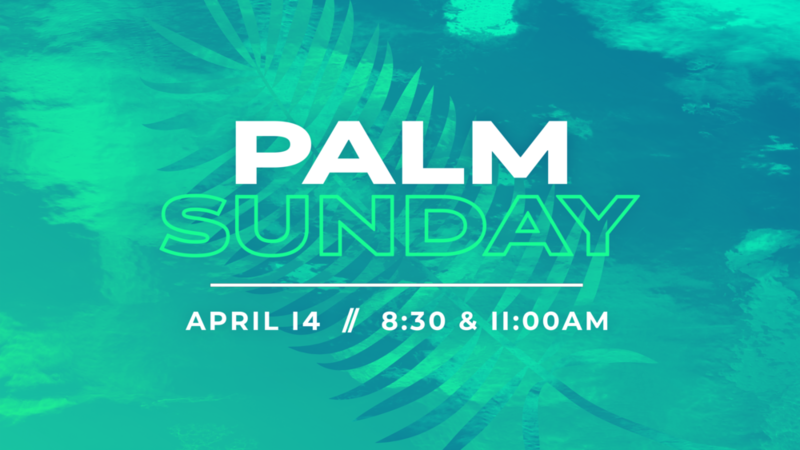 Join us for Palm Sunday on April 14 at both of our morning services, 8:30 & 11:00AM. Nursery will be provided. On April 18 at 7:00PM, we will be having our Maundy Thursday service of worship and communion; nursery will be provided. 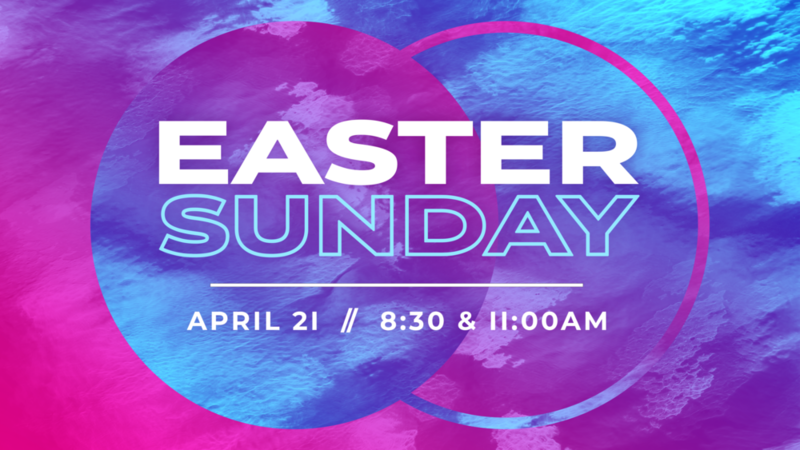 We will have two services on Easter morning, April 21, at 8:30 & 11:00AM. Additional worship space will be provided in the Fellowship Hall and will be “flower free.” Nursery will be provided. Please note that we will not have an evening service on Easter Sunday.